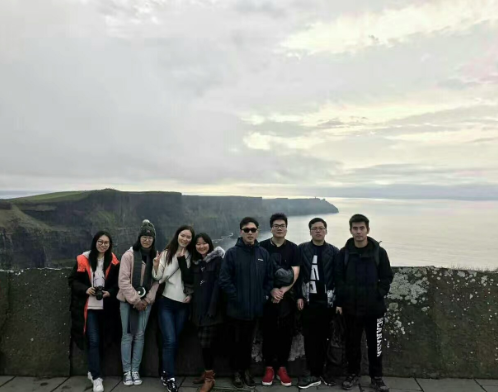 Two months have passed since I came to Ireland and actually, I am used to the study and living environment here and I like them. 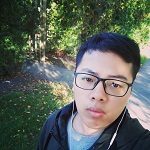 As an international student, I’m curious about almost everything in my new life here. 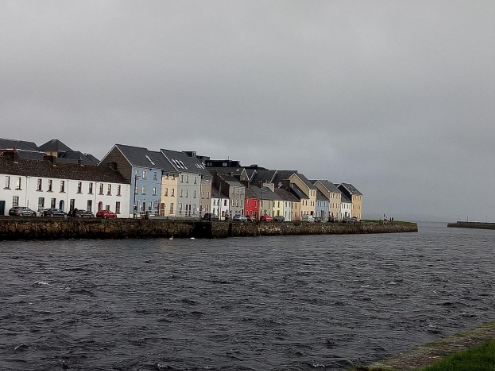 So, for the first blog, I will share my trip to Galway. I have to say this trip was one of the most magical trips in my life. If you want to know the reasons, just read on! After leaving Dublin, we took the train to Galway and the first thing was to find our pre-booked apartment. Yes, that’s right, its location was near the sea and it was the scene at the end of the MV of Galway Girl. What a delightful thing to stay in a dreamlike scene! 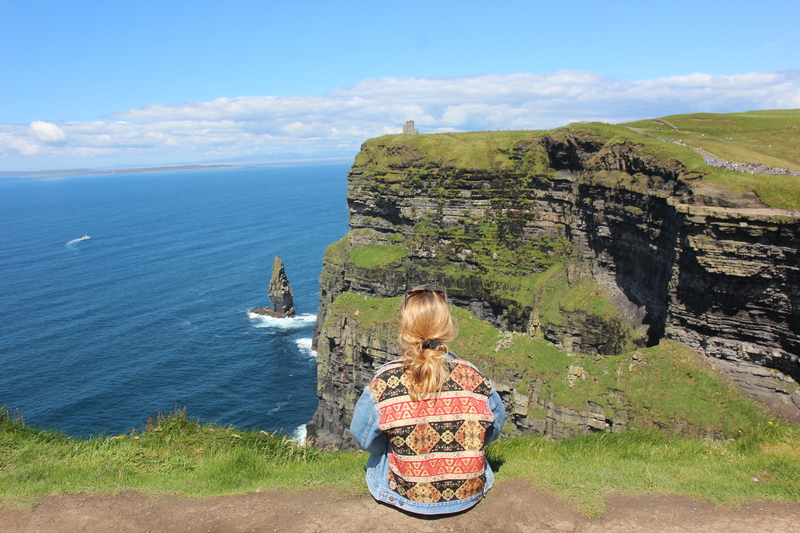 Then, we took the bus to the first spot: CLIFFS OF MOHER! It is located at the edge of the mid-west of the island of Ireland. It is also one of the most famous attractions, facing the Atlantic Ocean, with the highest elevation of more than 200 meters above sea level. Along the walkway, there was a lighthouse, people could enjoy the view there. When the day trip was over, we went back to the centre of Galway. We visited the Spanish Arch, strolled through the street of colourful shops, and the streets were full of buskers who became like a beautiful landscape. The next day, we went to Connemara. 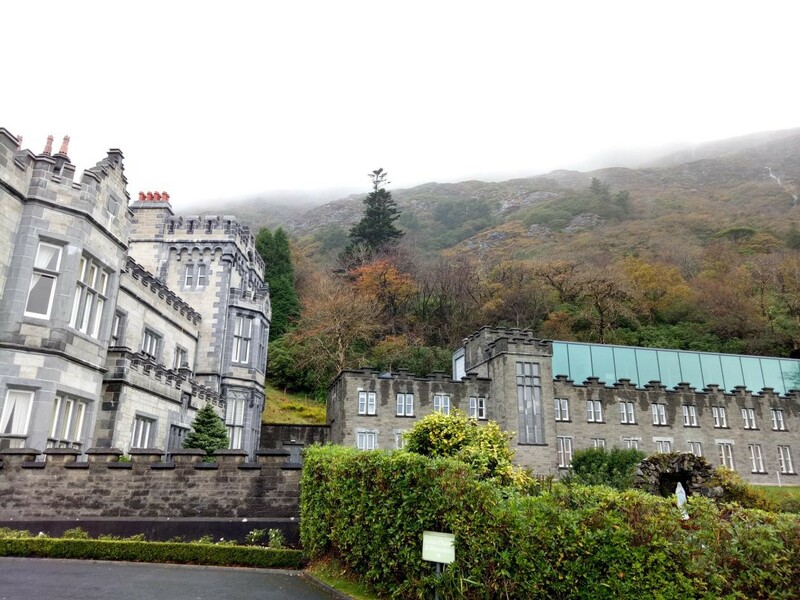 Going through Connemara’s spectacular lnagh Valley, we reached to Kylemore Abbey. This is a magnificent Benedictine monastery which was built in the late 19th century and later as a refuge for Benedictine nuns who fled Belgium during the first world war. We walked on the forest path and felt the classical atmosphere. At the end of the path, we visited the Victorian walled garden, so beautiful. Myself, I thought the architectural style in Ireland was very different from the Chinese style it has its own characteristics. Overall, as a result of this trip, I fell in love with Galway.